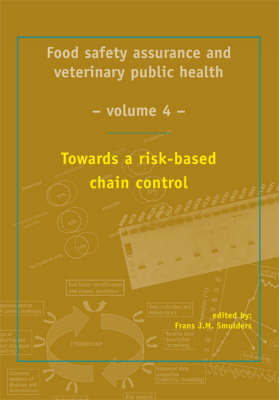 This book is the fourth in the series of "Food Safety Assurance and Veterinary Public Health" which presents the latest findings in research on the topics of food safety in the entire agifood chain from table to stable. The themes in this volume range from epidemiological monitoring and surveillance in primary production and processing of foods of animal origin, to antimicrobial resistance and transfer in these foods, to risk modelling and management strategies. Finally, recent food legislation aspects are discussed. This volume is targeted towards scientists in academia and industry, graduate students in veterinary and food science as well as to governmental officials in veterinary public health and food safety.